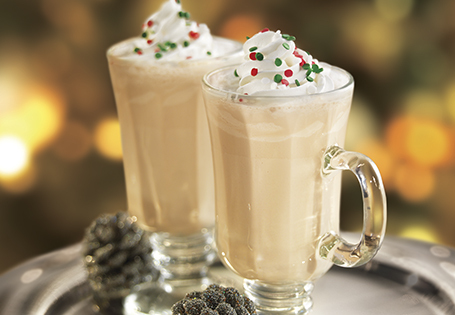 In a blender, combine the Irish cream, ½ cup whipped topping and ice. Blend until smooth. Serve in fun glasses garnished with extra whipped topping. TIP: Garnish with holiday sprinkles for a festive touch!